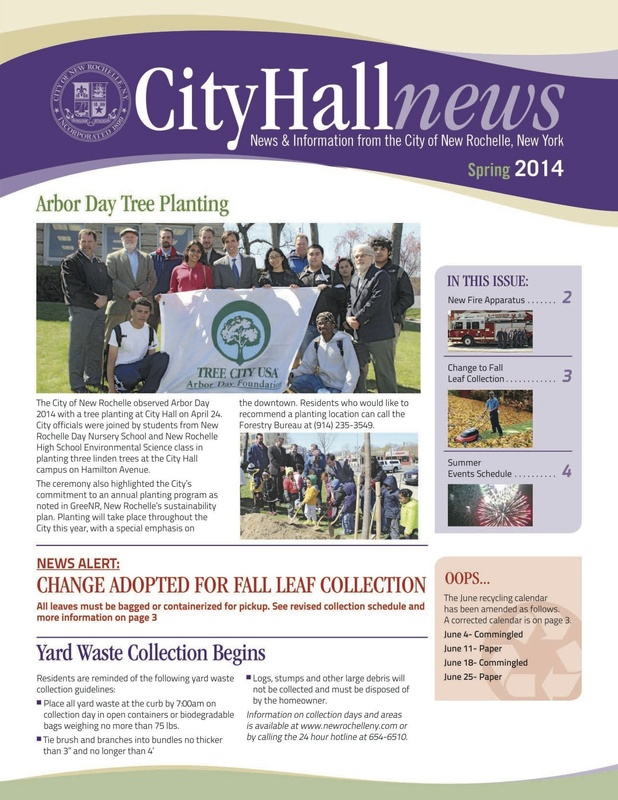 Here’s the City’s Spring Newsletter, just mailed to all households in New Rochelle. Lots of information about summer events. Check it out.